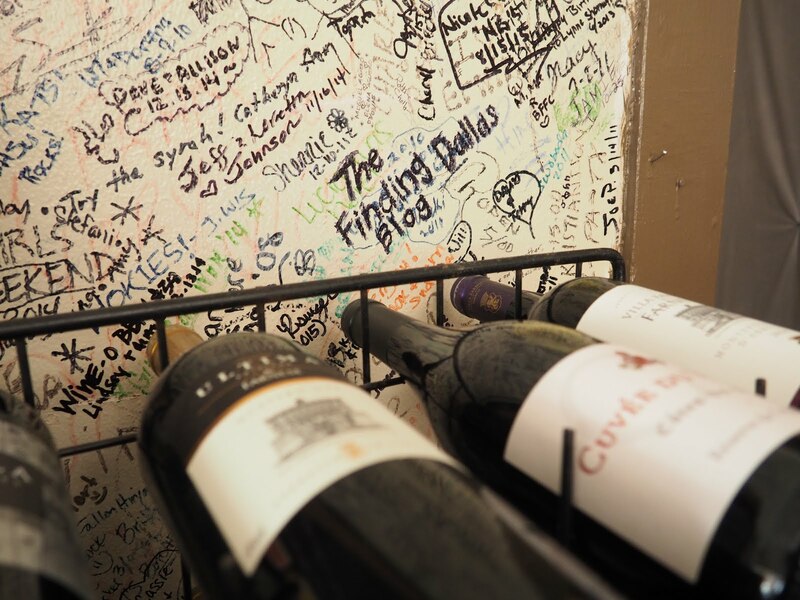 Pssst... Did you know that Texas is #4 in wine production within the States?! 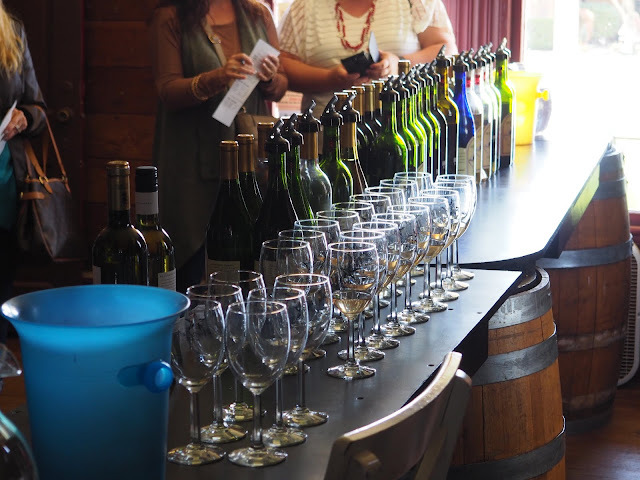 A few weeks ago we learned just how great Texas wine is at the Grapevine Wine Tours. For all the wine lovers out there, you will not want to miss this post! We're giving y'all an insiders' look at what the tours are all about. Before arriving to the first winery, our guide mentioned to us that we would be accomplishing two things during our tour. 2. Figure out what we don't like. And surprisingly enough, we were able to cross both items off the list at the first stop. 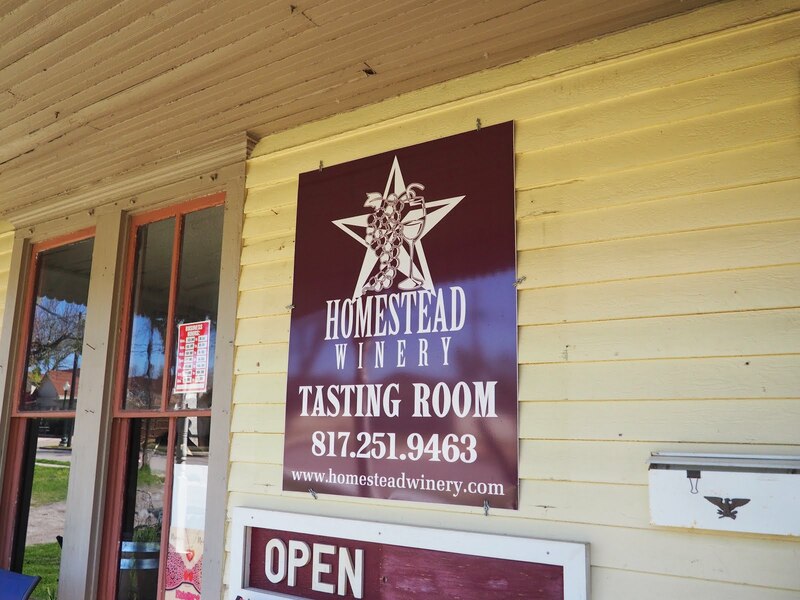 Our tour began at the award-winning Homestead Winery Tasting Room, located in an 1890's Victorian house. 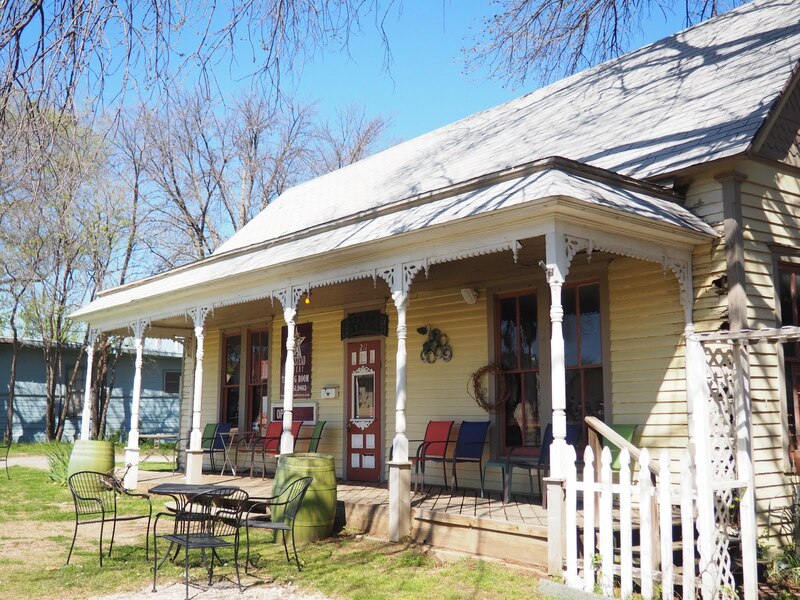 Although based at the family farm in Ivanhoe, Texas, this winery has two tasting rooms, one of which (lucky for us) is in the heart of Grapevine. Not only were their wines fantastic, but they had also arranged their wide selection of reds and whites in order from dry to sweet. And we were literally able to go down the endless row of wines to find our favorites! 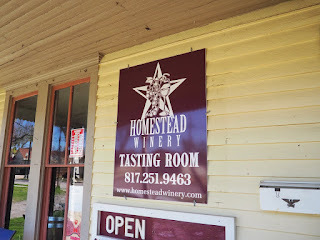 Click here to view the full list of Homestead wines along with their descriptions. 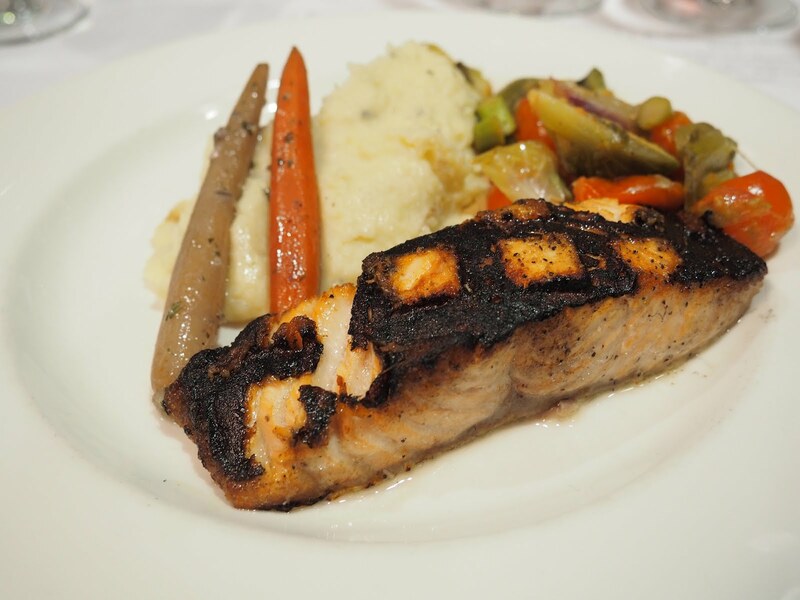 We were given a short menu with a few different options to chose from for a full three-course meal. It was overall a decent dining experience that was much needed to refuel for the last wine tasting! 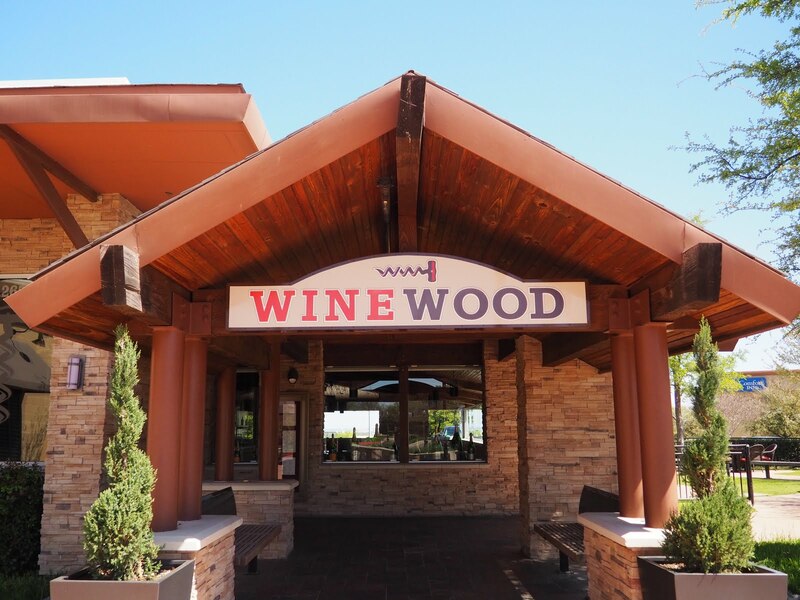 Click here to check out more from Winewood. The last winery of the day was Messina Hof, which is situated right off of Main Street, inside the replica of the Wallis Hotel from 1891. The tasting was set up a little differently than our previous stops. We were each given four tokens to be used in exchange for a taste of a different wine. 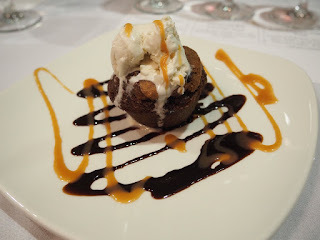 It was a little disappointing because we wanted to try everything, but we were still able to get a good idea of what their wines have to offer. 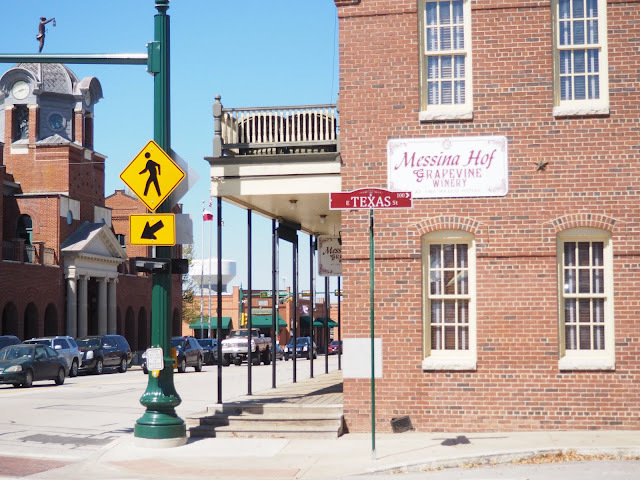 Click here to read more about Messina Hof. We highly recommend the Grapevine Wine Tours. 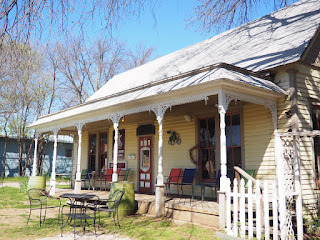 You're not only getting to try different Texas wines, but you also get to experience the culture in Downtown Grapevine. Maybe I'm just biased because I grew up in the town, but there's SO much to love. 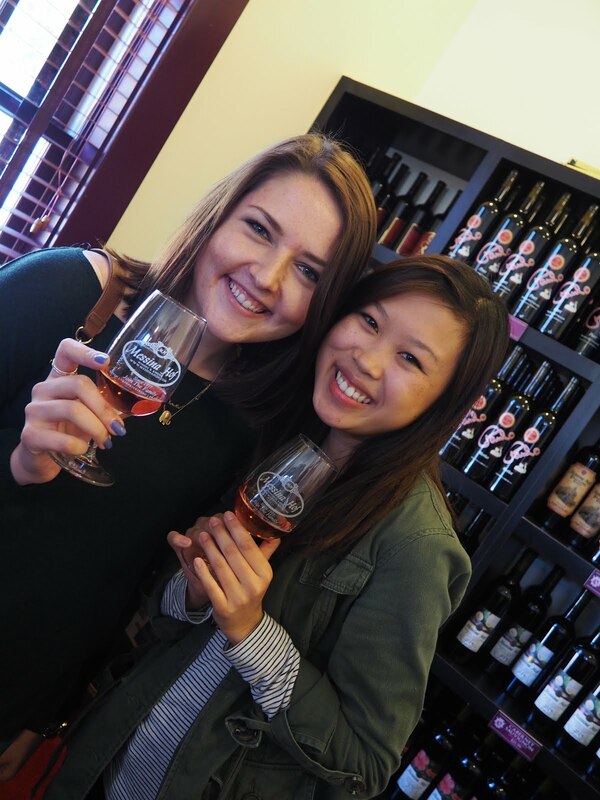 Whether you're just looking for something fun to do over the weekend or planning a Bachelorette Party, you definitely need to book a tour! Something to keep in mind as you're planning your trip is that all tours will vary. 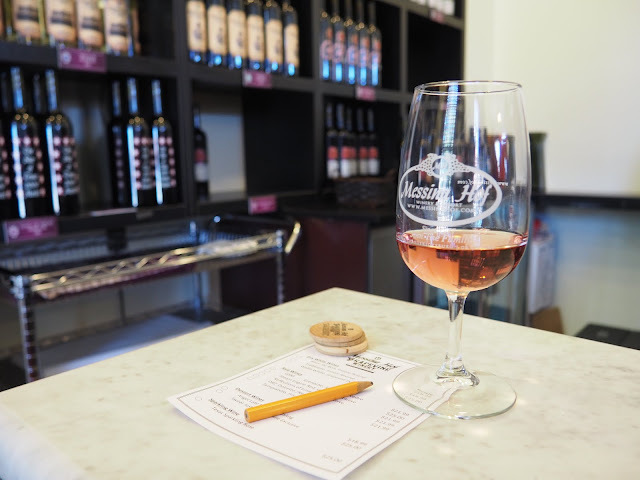 There are 10 wineries in Grapevine, so your tour may not match exactly with ours. Regardless, you will surely have a blast! 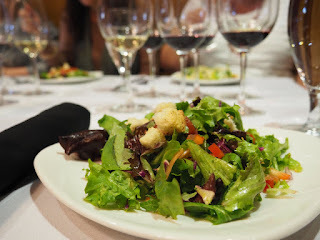 Click here to learn more about the Grapevine Wine Tours and reserve your spot on the next tour! That write-up is beneficial in addition to helps make an exceptionally pleasant photograph within the subject matter around my intellect. Is it doesn't very first time that When i stop by your site, although When i seemed to be particularly fascinated. Hold placing as i was about to go to understand the item day-to-day! I've seen a couple of other events at other places, but this was my first time in here. It was amazing! Great venue, it's smaller than those bigger places but it is still a fair sized venue. Food at Chicago event space was great and I think it's recently renovated - it didn't seem old or anything. This is because most sites include a detailed description of the wine you are looking at as well as basic wine information to help beginners. In Dubai desert safari the accommodation will be typical Bedouin tents, with Persian carpets and other customary accessories, and treated to the conventional barbeque of Arabia Dubai Adventures..